Music is like a drug for the soul. It can motivate us, help us get rid of our sorrows, and brighten our mood irrespective of the situation. 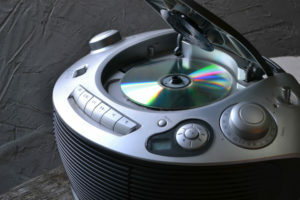 Music and the related industries are also growing in popularity. Here we are going to talk about a favorite among all music lovers all around the world; we’re going to talk about the noble boombox. A boombox is a portable transistorized tape recorder or player. Most of them come with AM and FM functionality and a CD player. They have two or more loudspeakers and come with a handle for improved portability. The handle is one of the most important and recognizable features of the boombox. Boomboxes are a must-have for all music lovers and addicts out there. But choosing a boombox can be difficult and can easily go wrong if done without care and knowledge. 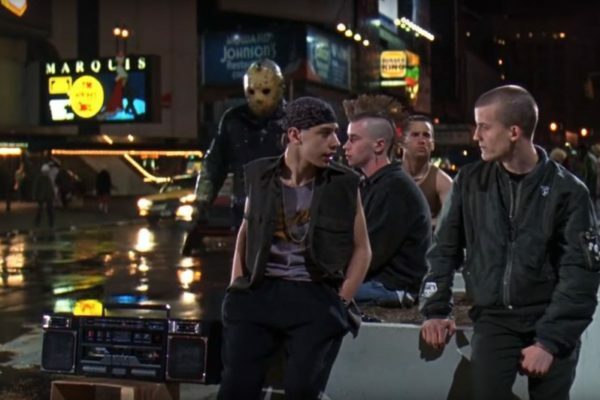 Here are some important factors and tips to look for when you are choosing a boombox. 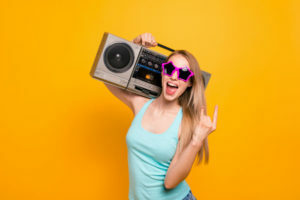 Boomboxes have always been a style statement for the young and energetic, and therefore, there are many good and unique looking boombox on the market. When choosing a boombox, make sure that you find one that you like and think is attractive. 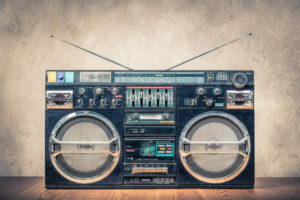 Boomboxes are not nearly as portable as the new MP3 players, but there is something about the boombox that still attracts and mesmerizes people. However, it is still important to get a portable and convenient boombox if you are planning to carry it around. Boomboxes come in varying sizes and dimensions; it can be as small as an ordinary tape recorder or as big as a suitcase. It is important to choose a boombox that is the ideal size for you. Most boomboxes come with an AC charger for wall outlets; they can also be run on batteries. 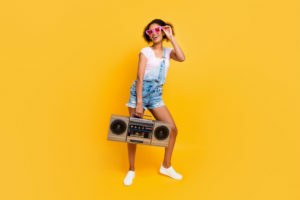 If you plan to use your boombox outside and without the use of a wall outlet, most boomboxes specify their battery requirements in its specifications. If you are looking forward to spending a lot of time with your boombox outside, it is better to invest in a model that has a good battery life. Boomboxes are generally designed for portability and not for sound quality, but with the new advancements and improvements, there are some very good boomboxes which have good sound and sound quality. Models with more watts and better sound-boosting capability can help you enjoy the best of your music. Generally, most boomboxes have AM and FM functions. There are many models of boomboxes that allow you to save and store your favorite channels to listen to with the touch of a button. 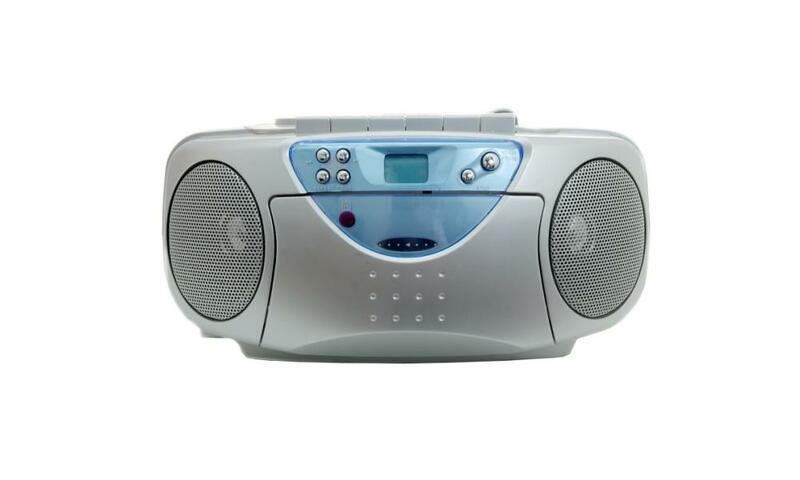 There are many models of boomboxes which have a digital AM/FM frequency tuner. The digital tuner allows you to set and choose channels with improved accuracy and ease. 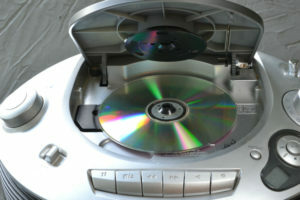 Even though CD playback has been available for a while, most boomboxes can now be used to play CD-R/RW disks. This allows you to store your favorite songs from other sources using your boombox and to listen to later. 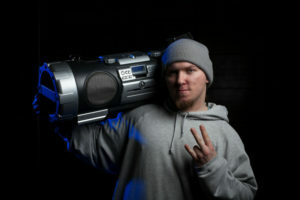 There are many models of boomboxes available that boast Bluetooth connectivity. This allows you to easily share and play music from your phone or another device without the need for any cables or wires. Some boomboxes can also be used to listen to satellite radio, provided you have the antenna and the subscription. 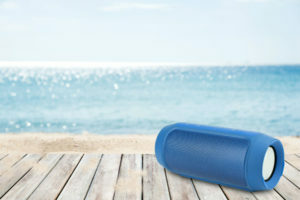 Like Bluetooth, this also allows you to use your iPod or MP3 player to connect to the boombox and play music. Boomboxes are a part of all music lovers’ past. They remind us of a better and more peaceful time. There are many models of boomboxes available on the market which comes with different features and accessories. Many of these features are based on personal preferences. 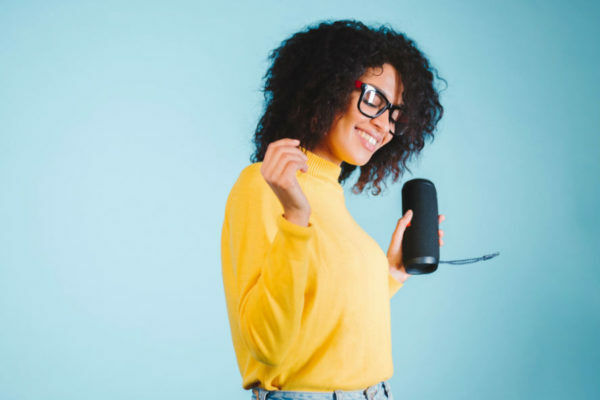 Choosing a boombox is purely based on your personal needs, but one thing is for sure, nothing beats listening to your favorite band sing their best songs when it is coming from a boombox. We hope that the above-mentioned article would surely help you in the right selection of boombox as per your needs and requirements. Thanks for this informative article.But I need Bluetooth boombox.Can you please recommend me any Bluetooth box now? Hey Brown, take a look at my review on Best Bluetooth Boomboxes. Or you could take a look on my step-by-step guide on how to make your own Bluetooth boombox. Take care!